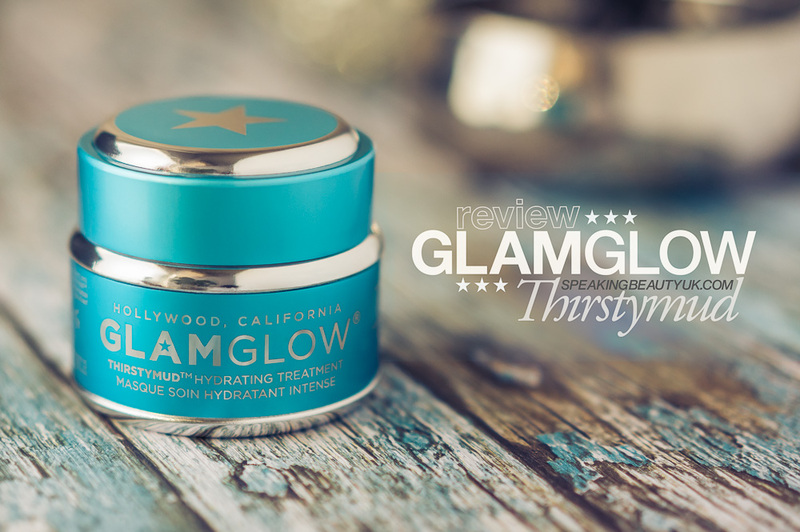 GLAMGLOW THIRSTYMUD was one of my birthday presents and considering I have slightly dry skin, you may imagine my excitement to give this a try. 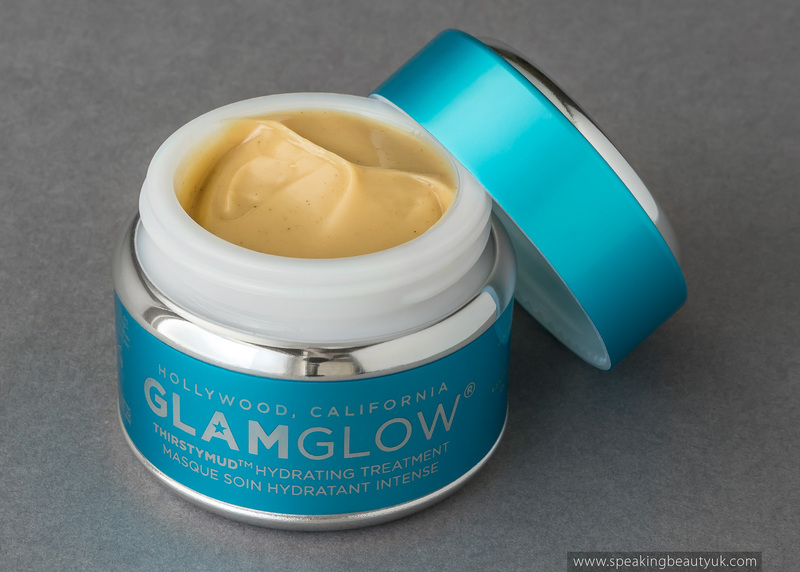 Not to mention I am a big fan of Glamglow masks, in general. This is a hydrating treatment that promises to moisturise, restore, replenish and calm the skin. The list of amazing ingredients is huge but it mainly uses TEAOXI® technology with real olive leaves, that deliver natural Linoleic acid to hydrate the skin and maintain moisture. And it also contains hyaluronic and citric acids, for deeper skin penetration and moisturisation. The scent in this product is incredible. It smells like coconut and makes me instantly feel like I'm on holiday. As well as the delicious scent, coconut also contributes to skin conditioning. The packaging is the same usual glass pot but the nice thing here is that you get 50g of product, unlike my favourite Glamglow mask, the Supermud, where you get only 32g. So in comparison, this mask is much better value for money. And I can tell this pot will last me a long time, as I only need the tiniest amount per application. The product is creamy and feels just like a normal moisturiser on the skin, very hydrating. It absorbs quickly and almost completely. I'd say it leaves just the slightest tackiness on my skin but still feels comfortable. 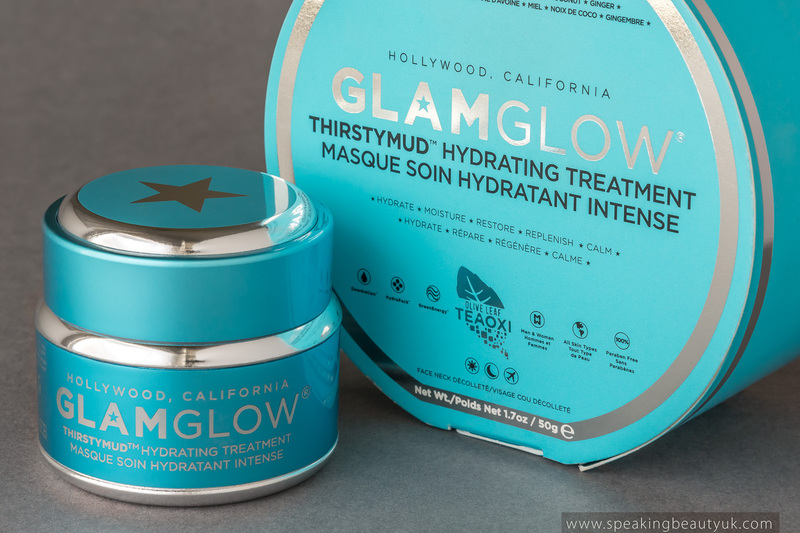 The way I like applying this mask is right after using the Glamglow Supermud (to cleanse and exfoliate the skin - once or twice a week). And then I wake up with smooth, soft and plumped up skin.